Boston Pride is disappointed in the Supreme Court for allowing the transgender ban in the military to take effect while appeals are heard in lower courts. Today’s decision harms transgender service members as well as national security. As this issue makes its way through the courts, transgender people’s careers and service are at risk and their constitutional rights must be protected. This decision demonstrates the discrimination still facing the entire Pride community and in this case the Transgender community specifically. 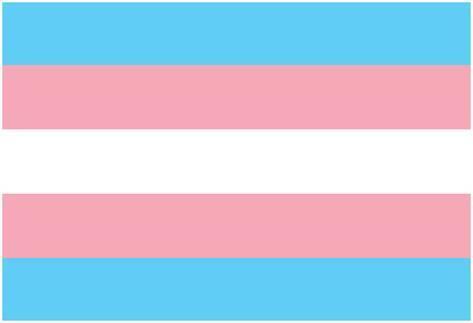 Boston Pride remains committed to fighting for equality for members of our community who are transgender and indeed for all of friends, family, and loved ones who continue to face bigotry.